Gifts for Creative People Where to Buy Boston Strong Shirts? 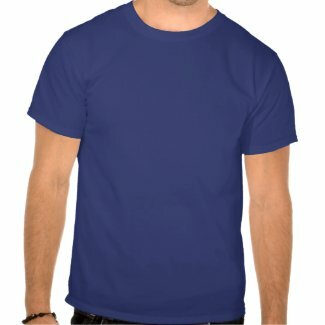 Here is a link to my Zazzle store with lots of original and unique gifts with most being able to be personalized by you. Little Linda Pinda Designs with lots of Personalization Gifts for the Family, Friends, Players and Coaches. I live in Florida where Lee County built the big new Jet Blue Baseball Stadium for the Red Sox spring training. Floridians love to watch practice games. It is difficult at times to get tickets to those games. I was told you better plan at least 5 weeks in advance to get seats. After such a terrible time with the terrorist attack on Boston, this is so wonderful for Boston. Stay Boston Strong, B Boston Strong. Boston IS Baseball Strong, too. Here is a r eallyCool Boston Strong Shirt for Men that I designed after Boston won the World Series. I included the Baseball Theme and the Boston Strong Theme. Go to the “Color and Styles Options” to choose a Women’s Boston Strong Shirt, Kids or Babies shirts in many different Colors and Sizes. Styles include Boston Strong Sweatshirts, Hoodies, Workout Clothes, One Piece Baby shirts, Fleece Jackets and so many more styles. 126 styles in all. Some sizes range from XS to 6XL. These will make great Birthday, special occasions and Christmas Gifts for Baseball Players and those that love Boston and are so proud of Boston winning the World Series. Here are all of my Custom Boston Strong Merchandise. I can put this Design or similar Design on ANY of my Zazzle Products. Call Linda at 239-949-9090. Besides having the Boston Strong T Shirts for Sale here, I included some Red Sox World Series 2013 merchandise as well to celebrate the big win. What an exciting time for Boston that they could watch the World Series Championship Win right in their own city. Congratulations Boston. You are not only Boston Strong, you are also Boston Baseball Strong. 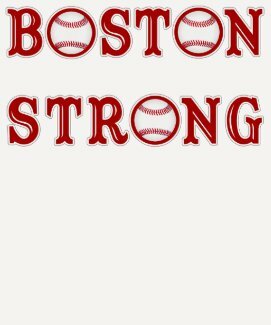 This Boston Strong Shirt was designed by another talented Zazzle designer and is one of the top selling Boston Strong items. Designed by me, Little Linda Pinda. I can place this Design on any of my Zazzle products or make changes at no cost. 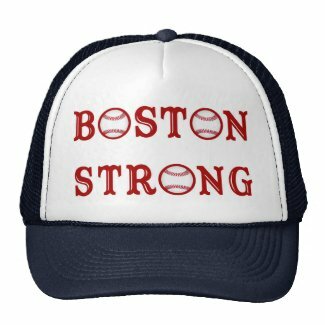 Change the Color of the Boston Strong Baseball Cap in the “Color Options” section on the product page. Boston Strong Baseball Caps come in several different colors and are ADJUSTABLE too. Ladies Boston Strong Jersey Shirts. 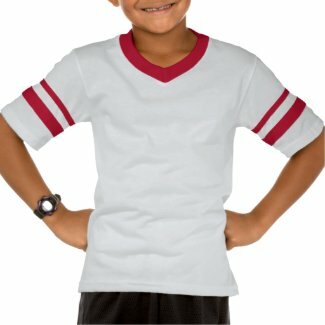 You can also change the style to a Men’s or Kids Jersey Shirt or ANY Style under the “Color and Style Options” area. Boston Strong Hoodies Sweatshirts. 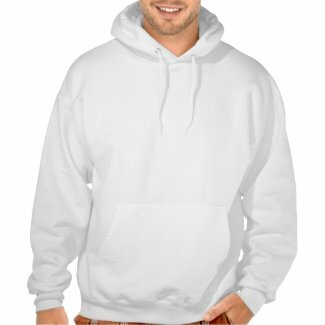 Choose another style of Sweatshirt for Men, Women and Children in the Color and Styles area or just change the color. 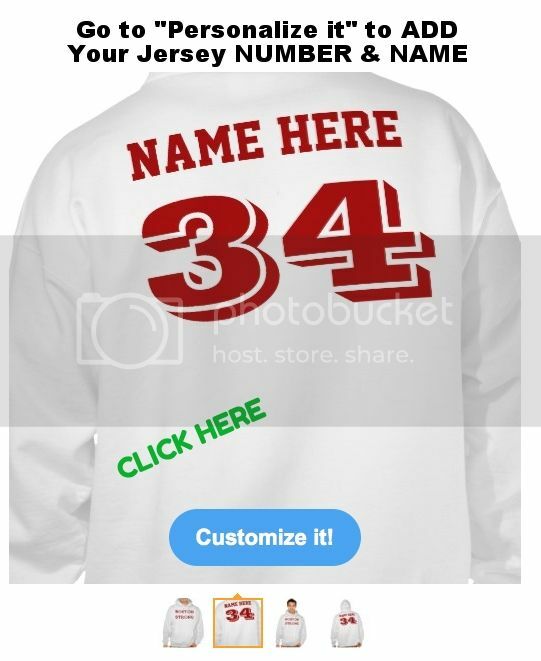 Personalize it with your favorite Jersey NUMBER and NAME on the back under the “Personalize it” area Type in the TEXT BOXES. YOUR NAME and Jersey NUMBER or Monogram on the Back or Delete it. CLICK “More“ below the “Edit this design template to see both text box templates. Here is the Back of this Personalized Hoodie. Click on the photo to go to this Boston Strong Hooded Sweatshirt. Under the “Personalize it” area, TYPE in YOUR Favorite Jersey NUMBER and NAME in the TEXT BOXES. Where to Buy Boston Strong Shirts and Merchandise? Zazzle is the Best Place to Buy Your Boston Strong Merchandise because of their commitment to Quality and Crystal Clear Printing “Second to None”.